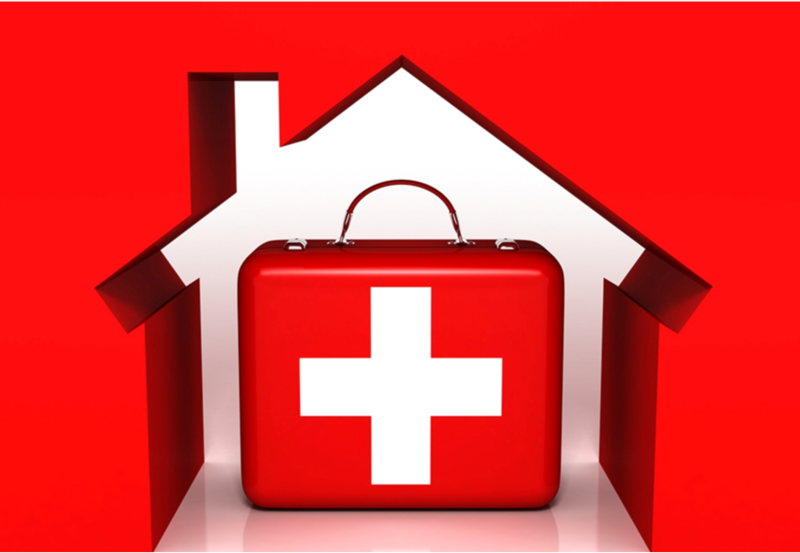 Thursday 2 May from 6:30pm until 9:30pm a short course on how to cope with first aid emergencies in the home will be held in the Parish Centre. The cost is £30 per person, which includes a First Aid manual, handouts and certificate. For more information or to book a place please contact Joan Barham at the Parish Office.